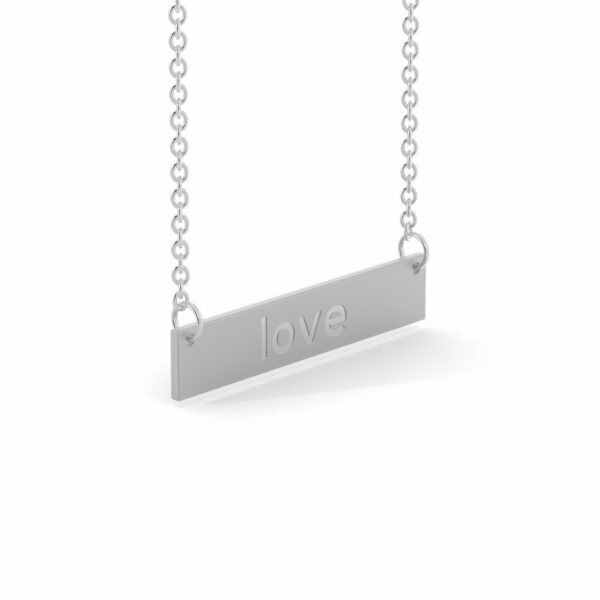 Purchase a necklace for a special woman in your life and show her how she’s inspired you! 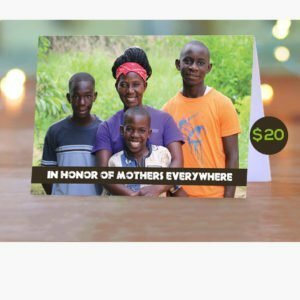 Your purchase supports African women and children in need. 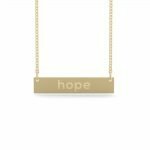 Order before midnight on Sunday, April 14th to get Gold or Platinum necklaces. Shipping is flat rate $5 – only in the US. Orders placed by Wed May 8th will be shipped by Thursday May 9th. We can’t guarantee they will arrive by Mother’s Day, please order early. Bars dimensions are 30mm x 6mm each with Mothers Without Borders engraved on the back. 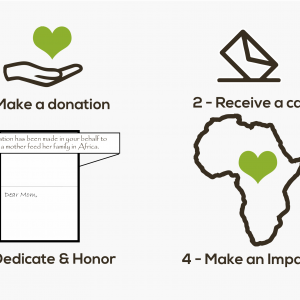 Jewelry is processed and shipping through the generous support of Smithbox.